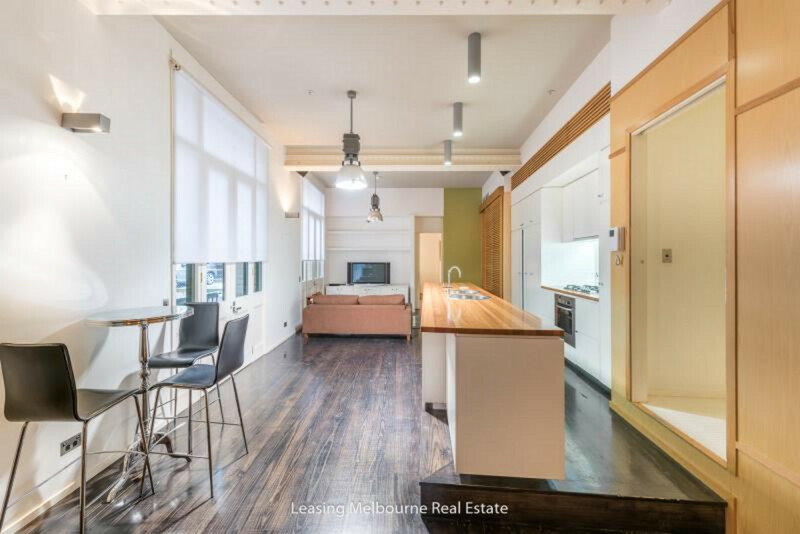 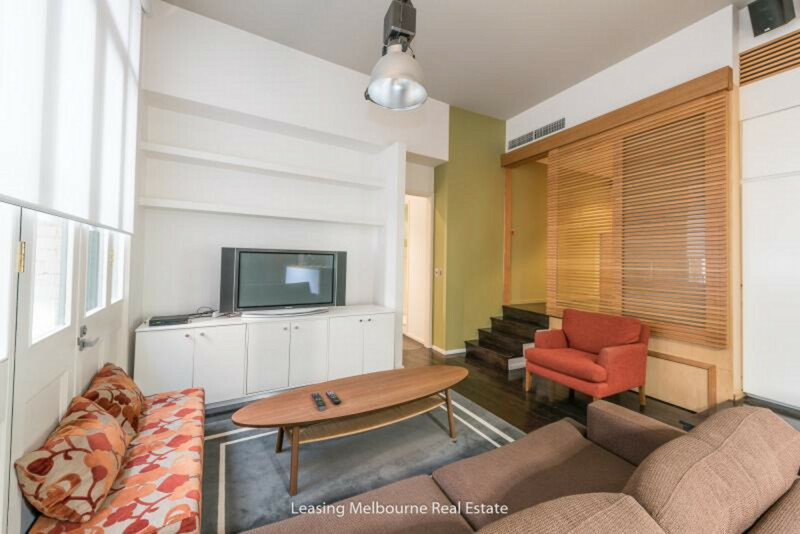 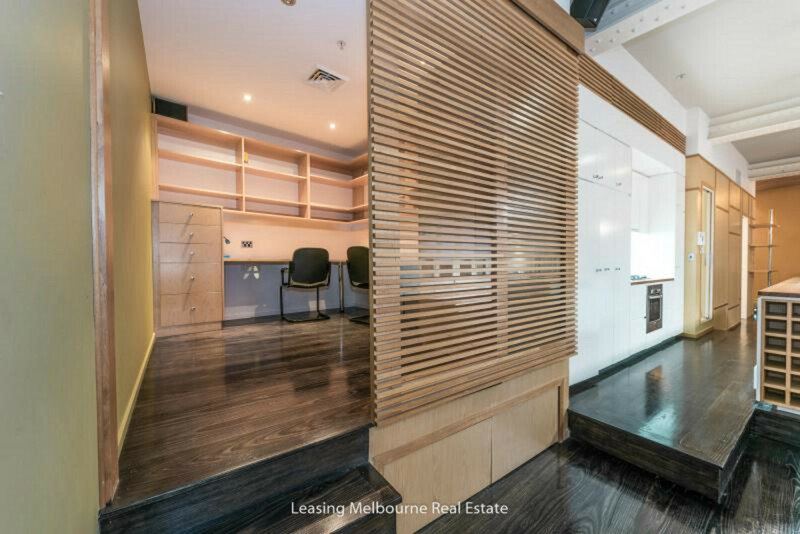 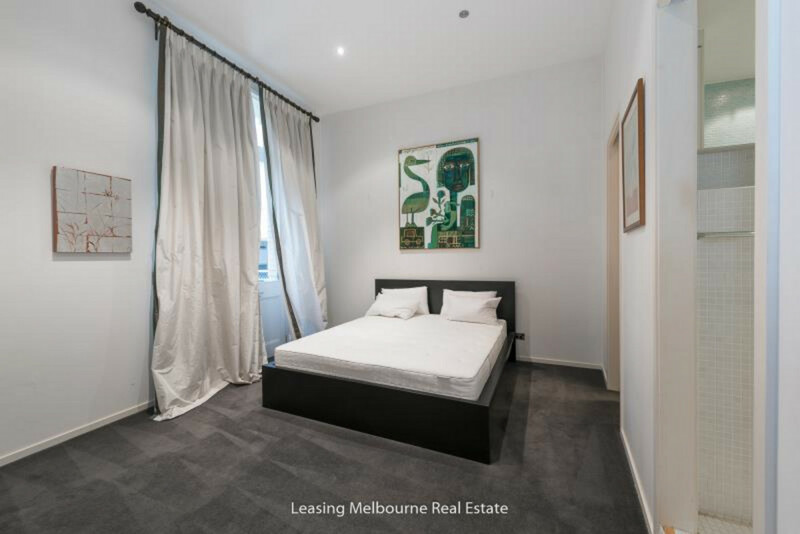 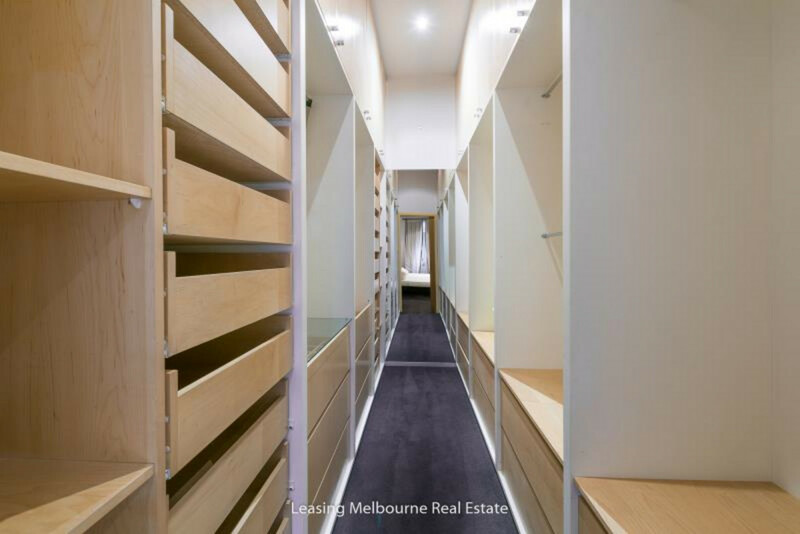 Be impressed by this tastefully furnished apartment off Flinders Lane in the heart of the City. 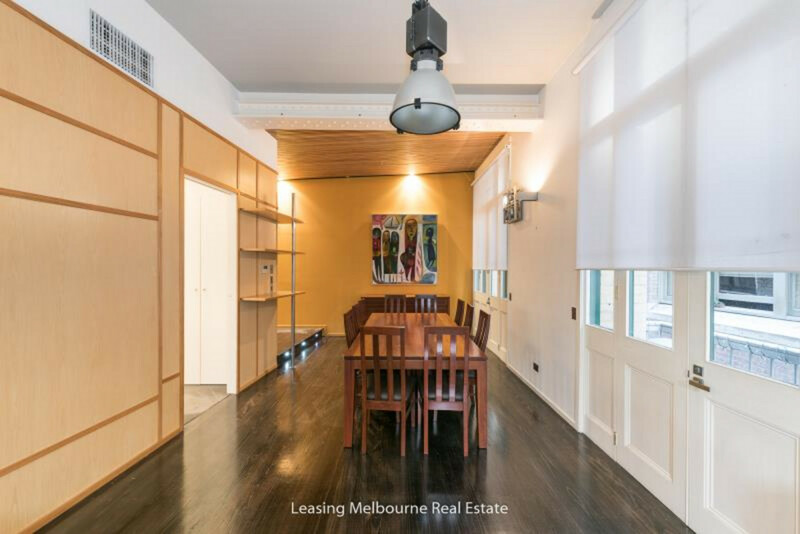 High ceilings throughout with exposed brickwork and dark polished floors is in an ideal CBD location. 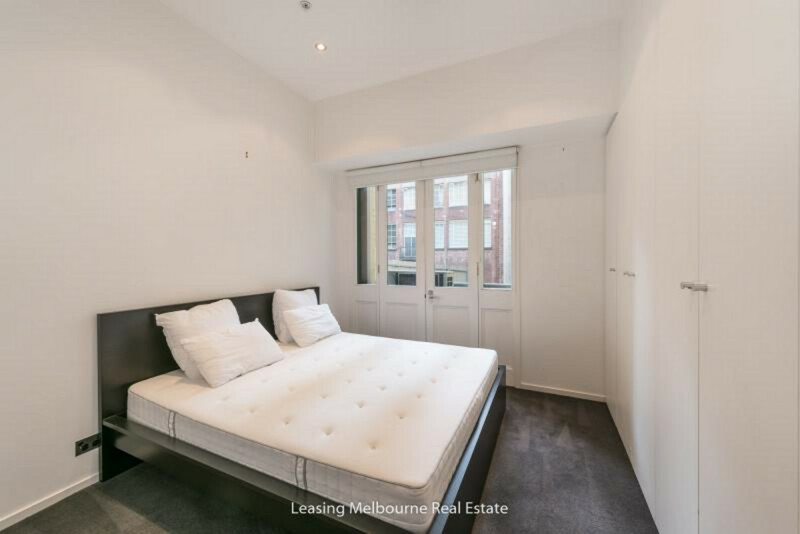 Offering two spacious bedrooms, one with huge walk in robe, spacious separate study, two modern bathrooms and one car space. 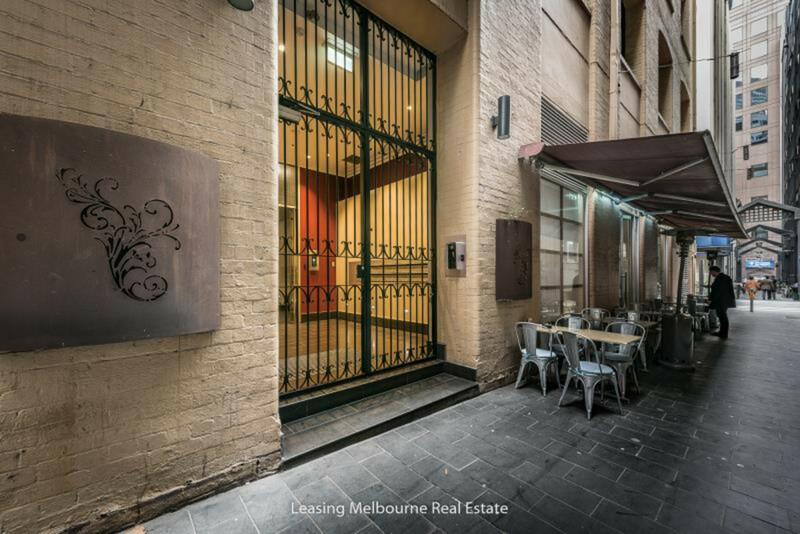 Follow the prompts and register your details to either book or request an inspection time. 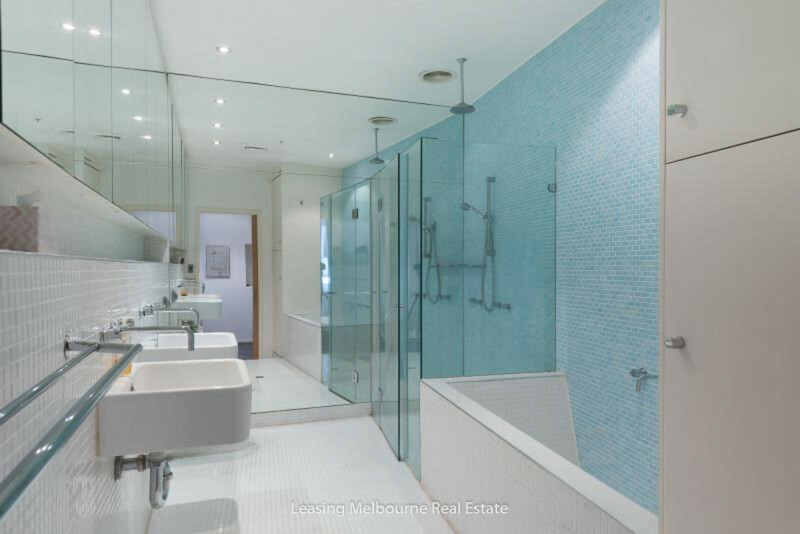 By registering, you will be automatically and instantly informed of any updates, changes or cancellations to your appointment.